ABLE are the exclusive UK distributor of Canty ‘HighTemp’ High Temperature Industrial Camera Systems, which consist of a high temperature Ethernet process camera and incorporate special software to reduce glare along with a unique orifice plate that eliminates any debris from adhering to the lens, offering a clear view of the molten level at all times. This new low cost, no-maintenance system replaces expensive traditional platinum dipper probe systems which tend to coat over in a matter of weeks as well as nuclear gauges and eliminates the need for stilling wells. 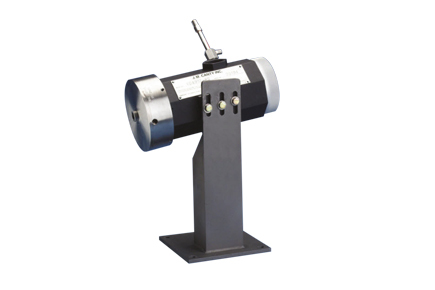 Level measurements are made in real-time on a continuous basis, with a resolution of .002″. CANTYVISIONCLIENT™ Software utilizes image based technology to continually track the edge. A crosshair is used to continually indicate the position of the edge and a numerical output is given. What’s more, your results are visually verifiable on your local area network or localized computer! 4-20mA current loop available.